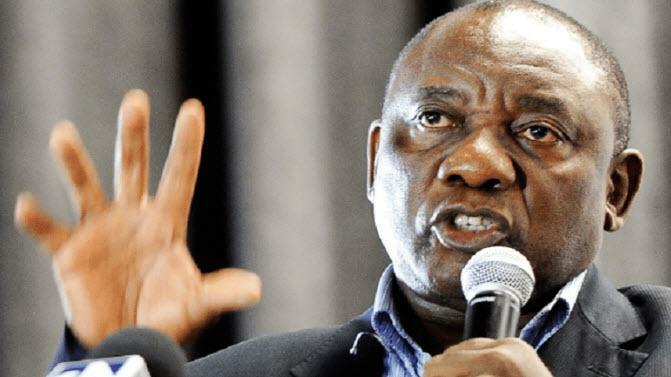 Back in February, after literally years of scandal, abuse, and incompetence, South Africa’s president Jacob Zuma was finally forced to resign last week, and new President, Cyril Ramaphosa, was supposed to represent a positive, new chapter for South Africa. However, as Simon Black wrote at the time, Ramaphosa addressed the nation’s parliament in Cape Town and made clear that his priority is to heal the divisions and injustice of the past, going all the way back to the original European colonists in the 1600s taking land from the indigenous tribes. How does he plan on doing that? Confiscation. Specifically– confiscation without compensation. Ramaphosa minced no words: he’s talking about taking land from white farmers and giving it to black South Africans. And as we noted at the time, the problem is - a 2017 government audit found white people owned 72 per cent of farmland in South Africa. According to the 2011 census, there are about 4.6 million white people in South Africa, accounting for 8.9 per cent of the population. 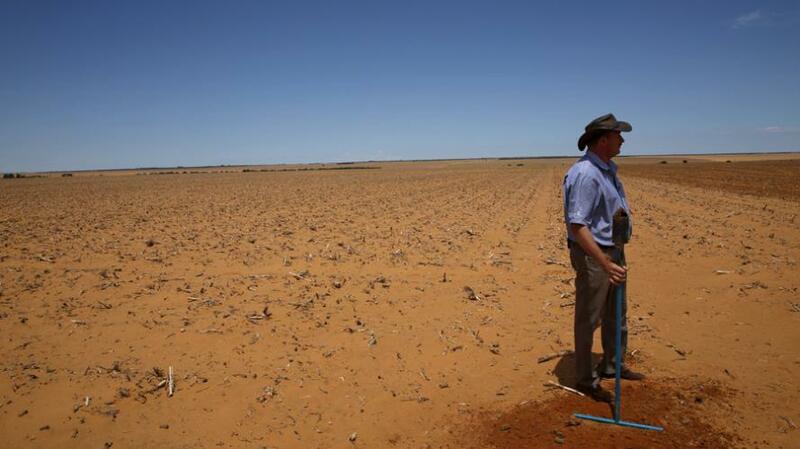 And as Australia's News.com reported, the racially charged issue of land rights and farm murders has been the subject of fierce debate in the country and internationally. 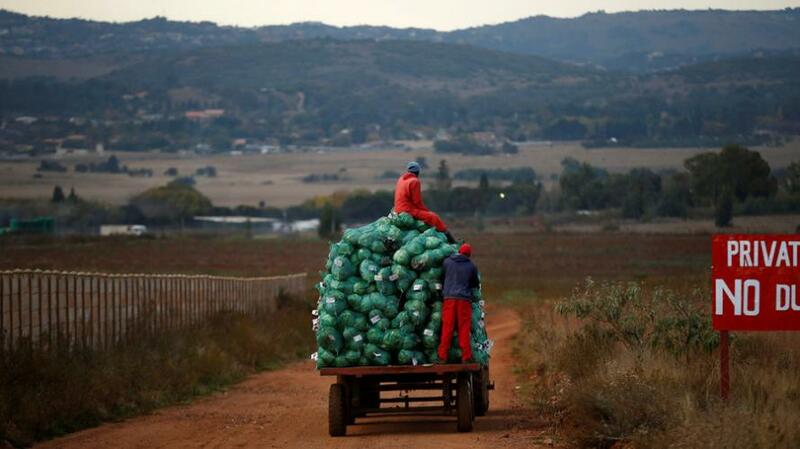 According to civil rights group Afriforum, which represents around 200,000 white farmers largely from the Afrikaner minority, 82 people were killed in a record 423 attacks on farms last year. In 2018 so far, there have already been 109 attacks and more than 15 murders. Afriforum says it is forced to compile its own numbers because the South African government — which denies the attacks are racially motivated or that white farmers are killed in disproportionate numbers — stopped releasing farm murder statistics in 2008. “Our rural areas are trapped in a crime war,” Afriforum head of safety Ian Cameron said in a statement, adding that torture with irons, blowtorches, melted plastic and boiling water often continued for hours during the attacks. Which is why, earlier this month, Australian Home Affairs Minister Peter Dutton floated the idea of fast-tracked humanitarian visas for white South African farmers, saying they faced "horrific circumstances" and needed help from a "civilised country." And despite the facts of savage attacks on white farmers, this statement outraged South Africa's government who claimed "the threat did not exist" and accused Mr Dutton of being an "out and out racist." This was followed just a few weeks later by perhaps the most Orwellian statement yet, as the head of South Africa’s radical Marxist opposition party - who declared his party was "cutting the throat of whiteness" - called Australia a "racist country" for offering fleeing white farmers a refuge. Malema, who was convicted of hate speech in 2011 for singing the apartheid-era revolutionary song Shoot the Boer, Kill the Farmer and in 2016 told supporters he was “not calling for the slaughter of white people‚ at least for now”, said farmers should “leave quietly”. But he said they would be “poor in Australia”. “They are rich here because they are exploiting black people. There is no black person to be exploited in Australia, they are going to be poor. “They will come back here with their tail between their legs. We will hire them because we will be the owners of their farms when they come back to South Africa. As to what we are going to do with the land, it’s our business, it’s none of your business. “We want Africa back. Africa belongs to our people. Last year, some 82 people were killed in a record 423 farm attacks, and there have been 109 attacks and more than 15 murders in 2018, Afriforum, a South African civil rights group reported in March. And so, after those threats from Malema and Ramaphosa - and on the back of Australia's offer, RT reports this week that more than 200 farmers from South Africa have applied for humanitarian visas in Australia after allegedly suffering attacks for being white, according to the Australian Home Affairs Ministry. “The type of criteria they of course have to meet – or the key one – is evidence of persecution, so that's exactly what we will be looking at,” Home Affairs Deputy Secretary Malisa Golightly said. Home Affairs said 89 refugee visa applications relating to 213 people had been received, although they did not specify their ethnicity or any other details. Finally, as a reminder, the actions that Malema and Ramaphosa are taking are exactly what Zimbabwe did. Seeking to correct similar colonial and Apartheid-era injustices in his country, Zimbabwe’s president Robert Mugabe initiated a land redistribution program in 1999-2000. 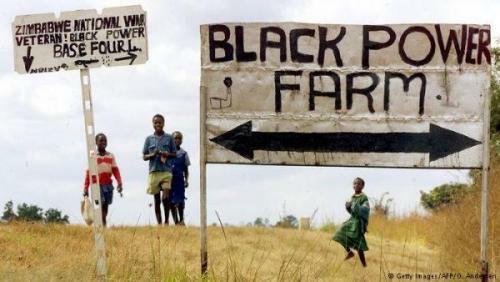 Thousands of white-owned farms were confiscated by the government, and the farmers were forced out. Bear in mind that Zimbabwe used to be known as the breadbasket of southern Africa. Zimbabwe’s world-class farmers were major food exporters to the rest of the region. But within a few years of Mugabe’s land distribution, food production plummeted. Without its professional, experienced farmers, the nation went from being an agricultural export powerhouse to having to rely on handouts from the United Nations’ World Food Programme. 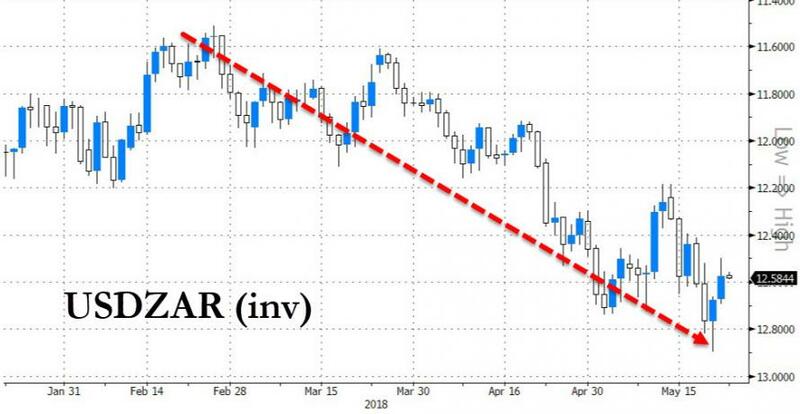 Hyperinflation and a multi-decade depression followed. If there’s an economic model in the world that you DON’T want to follow, it’s Zimbabwe.